The Romans, in an effort to protect their homeland, seek the help of Thracian warrior Spartacus and his team of fighters. 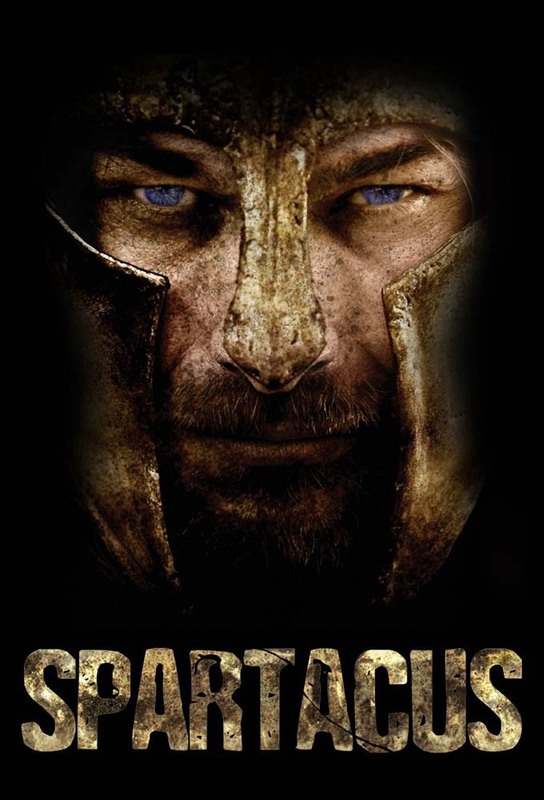 After a violent incident, Spartacus must enter the gladiator ring to face his punishment from the Romans. Enslaved in gladiatorial school, the newly christened Spartacus must try to suppress his desire for vengeance when his new master promises to reunite him with his wife. Though Spartacus proved himself during training and now wears the attire of a gladiator, his coarse attitude and relentless quest to see his wife isolates him from his fellow gladiators and Doctore. Having performed shamefully in the arena against Crixus, Spartacus is forced to fight in the Pits. Batiatus, determined to profit from Spartacus, may be at risk if his debts arent repaid. Overcome by the pressure of Batiatuss control, Spartacus must make a choice: leave his past behind and assume the mantle of a champion gladiator, or die. Batiatus purchases a fresh batch of slaves during an auction to be trained as gladiators and ponders the idea of selling Crixus. Numerius is honored with an exhibition match for his birthday celebration at the ludus. Ilithyia gives Numerius a surprising gift, but asks for something in return. Lucretia and Batiatus await the arrival of Glaber with the intentions to receive his patronage, while Spartacus focuses his attention on his plan for revenge. In the season finale, Spartacus enlists the help of an accomplice in order to get his revenge.